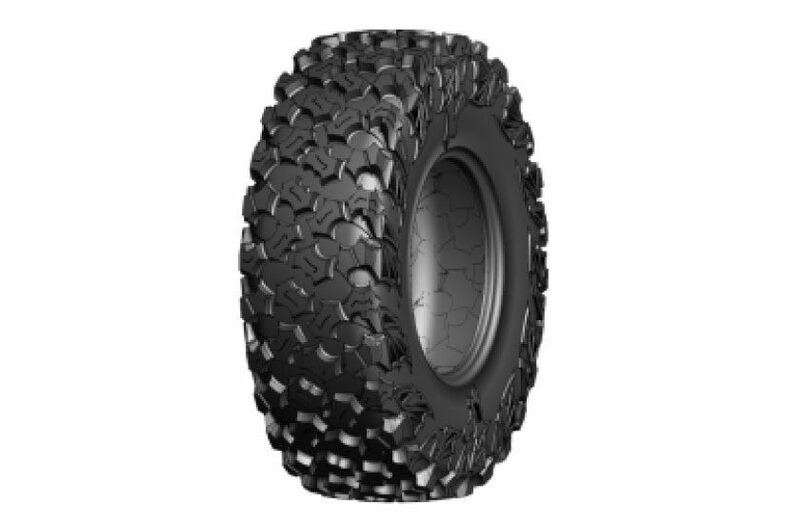 The WL07 is new side-by side DOT tire with 8-ply rated radial construction. Small block design in the tread can reduced heavy feeling of handle and then enhance acceleration while driving. Multiple layers design for shoulder that it have better traffic ability for every terrain.